Your business has a variety of legal needs, from formation to operations and contracts. 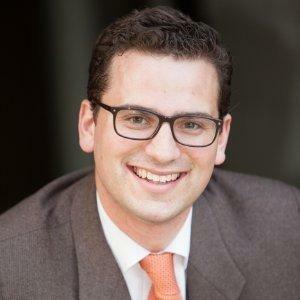 Having a business attorney that does it all, like Jack Hajarian, can be an invaluable resource. 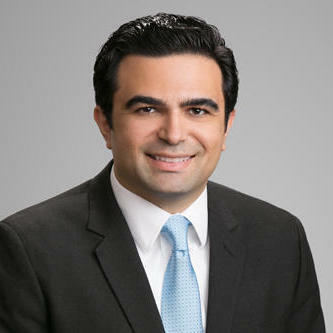 Mr. Hajarian can help your business by creating outsourcing agreements, dealing with employment matters, selling or acquiring real estate, and negotiating contracts. "Jack helped me form my a limited liability company and restructure the ownership of my company. 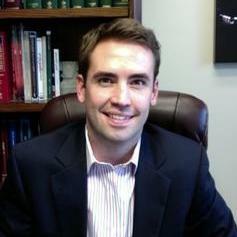 He is incredibly knowledgable on the corp..."
Kristina Ross is an attorney at law with experience in multiple legal practice areas, including real estate law, business formation, debt and bankruptcy, and tax law. She is also skilled in dealing with legal matters related to trademark and copyright law. Kristina is licensed to practice law in Texas and she obtained her legal degree from the St. Mary’s University School of Law. 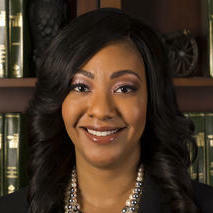 Since November 2012, Kristina has been an associate attorney at Beard & Harris. "Kristina was very analytical and thorough in her approach to my case. 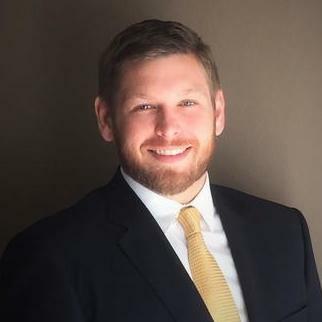 She examined and clearly explained all of my options so that I coul..."
Currently an Attorney with his own Law Firm, Charlton Messer provides in-house and General Counsel services for startups, as well as medium-sized businesses. His experience also includes Estate Planning for Business Owners. He can form entities for all types of clients - from LLCs to S-corps to partnerships. In 2014, Charlton graduated from the University of St. Thomas School of Law with his J.D. He has also obtained his B.S.B.A. in Economics from the Oklahoma State University. "Worked quickly even though initiation of the job was right before a holiday." Why use UpCounsel to hire a Dumas Copyright Attorney? Our Dumas copyright attorneys & lawyers can help you register a copyright for your original work of authorship. This will ensure that you have documented proof of your copyright ownership. Because, if you don't file it, you can't sue if someone uses your work. Once registered, the copyright lawyer you chose can also assist you with the development of licensing and/or distribution agreements so you can collect royalties on your original work of authorship. The copyright attorneys & lawyers on UpCounsel represent entrepreneurs, musicians, actors, artists, TV producers, and authors. Our Dumas copyright attorneys can also assist you with fighting copyright infringement in the case a party infringes on any of your copyrights, as they'll seek to prevent it and seek damages from any and all infringers. Many attorneys also have expertise in defending clients against claims of infringement. Improve Your Legal ROI with Affordable Copyright Attorneys that service Dumas, TX. Want to Connect with Top Dumas Copyright Attorneys & Lawyers?